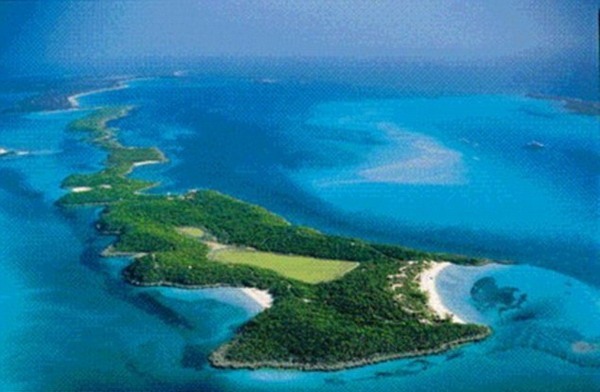 Today, the biggest race among the celebrities is to own not a bungalow, not a car, not a site, but a full-fledge ISLAND. 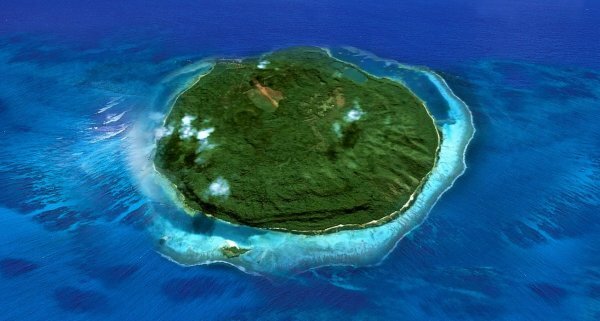 In fact, owning an island has become an ultimate status symbol today. 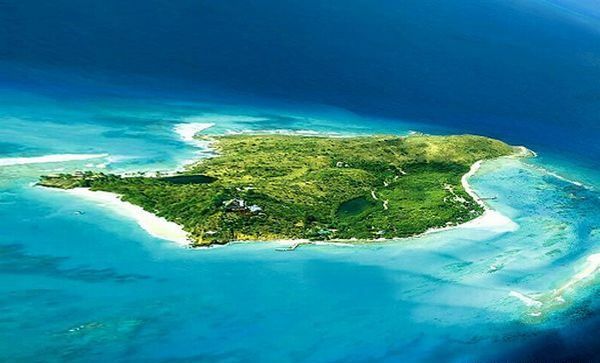 Apart from this, these private island kingdoms serve these celebrities some privacy from the public’s eye where they can enjoy peace and tranquility. A few days back, Gwyneth Paltrow, the famous celebrity, decided to visit an uninhabited Caribbean island and live a secluded life there for a few days. So, she took some necessary things with her that included three oranges, a sack of rice, mosquito net, aspirin, camera, notebook and some utensils. 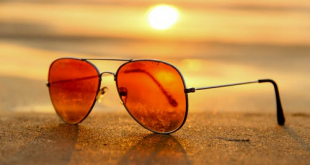 After returning back, she revealed how much she enjoyed there and that she now knows that why people who get stuck on a Caribbean island never want to return. It has become the trend and celebrity wants to win the race by owning the best one. One of the highest paid celebrity. The stand-up comedian, the director, actor and the funnyman. He have bought an iceland in 2007 for $15 million in the Bahamas. The Magician owns four different icelands in the southern Bahamas. 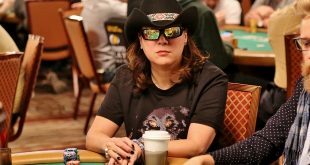 The over all cost is around $50 million. The Musha Cay is one of his favorite one. The 150 acre iceland is said to be one of the most beautiful places in the earth. The actors own one of the largest private icelands in the world with an area of 5,400 acres. 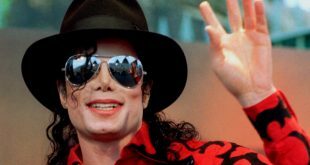 He has bought it for $15 million in 2005. 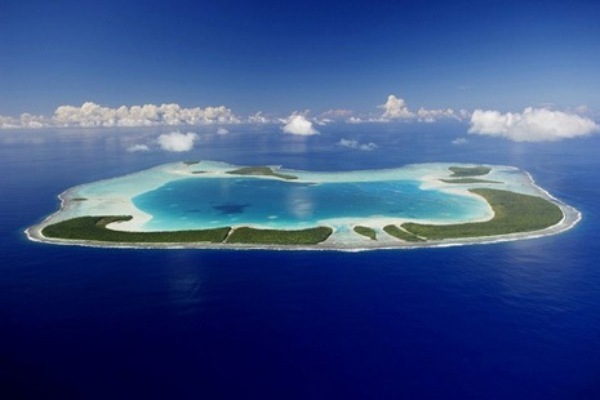 While he was looking for a place for shooting in 1960 he has discovered “Tetiaroa”. The Tahiti iceland is in 53km in south. The famous singer Shakira has her personal iceland in the Bahamas. The 700 acres iceland has been purchased for $16 million. The writer, actor, director have a net worth property of $500 million. The man works in around seven different movies in a year. And If you have half of billion then why not to purchase a personal iceland. So, on his 40th Birthday the man purchased an iceland and gifted to himself. 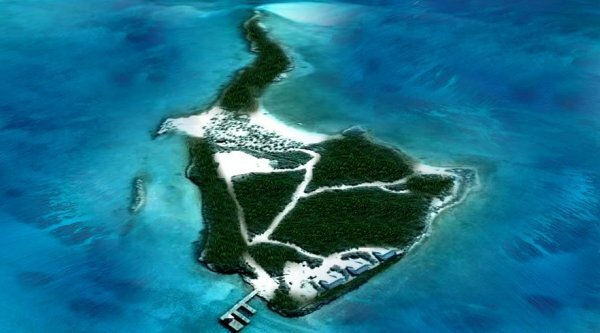 They have bought a 17 acre iceland in Bahamas in 2006. But, there it is not conformed that how much they have payed for this small piece of paradise. They have constructed their dream vacation home their of 1500 sq ft. The Award winning Actor is famous for producing big budget movies and for his talent. 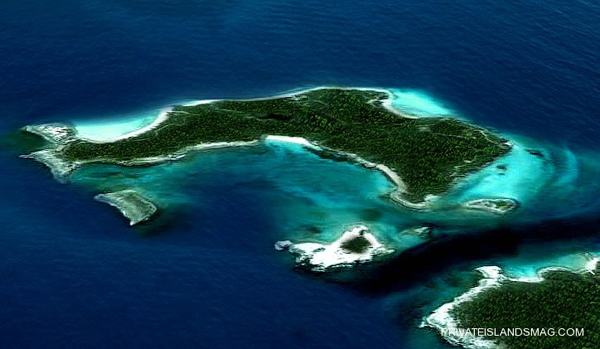 The actor has purchased an iceland for $1.75 million in 2005 near Barrier Reef. The famous actor has decided to purchase a personal iceland while the making of the Pirates of the Caribbean. 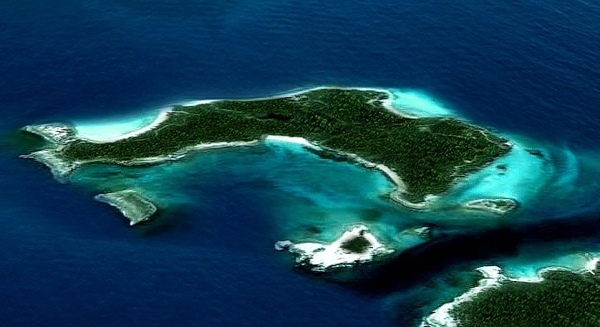 Finally, the actor has purchased his own iceland in the Bahamas for $3.6 million. The iceland is famous for its beautiful coral reefs. The 40 acre iceland is like a paradise in the earth. 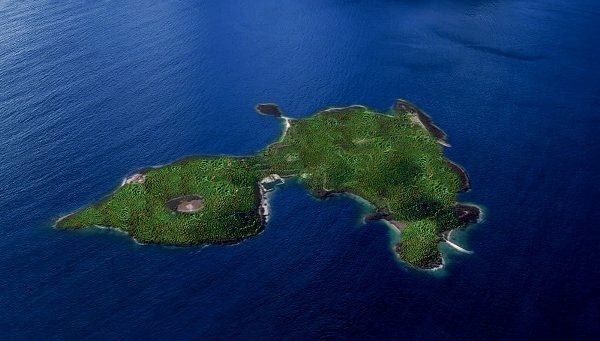 He has purchased it for $3 million in 2006, the iceland named Leaf Cay. It is situated in the Bahamas.